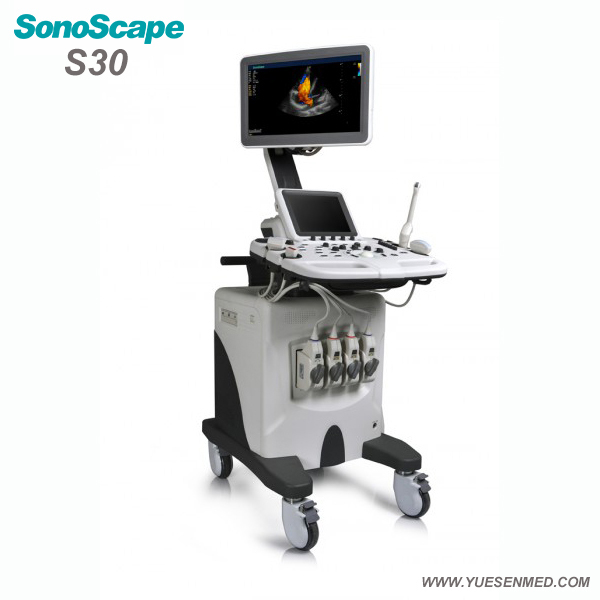 SonoScape S30 is a powerful and versatile general imaging system that helps to meet a wide variety of general imaging needs.The sleek console slips easily into tight spaces, yet is packed with powerful technology that delivers excellent diagnostic images with quality, speed and precision. 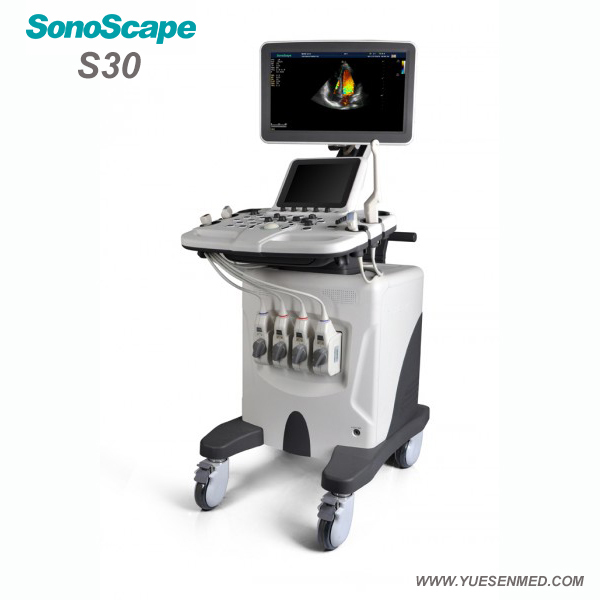 With the vision of simplicity and performance, the S30 empowers you to easily make the most of the latest technology available. The SonoScape S30 helps clinicians perform ultrasound exams via a simplified ultrasound workflow. 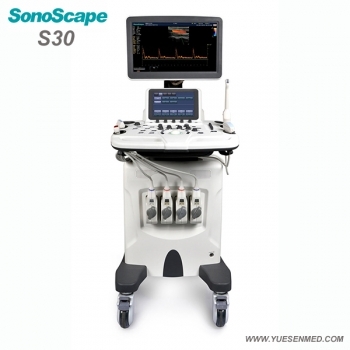 Sonoscape S30 features advanced technology that gives you the ability to capture excellent images in routine or difficult exams. 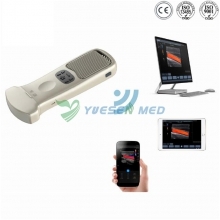 The innovative system architecture provides the foundation for its best-in-class capabilities. 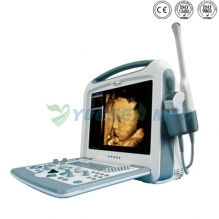 All the classic and newly invented features will take your imaging to the next level of excellence. 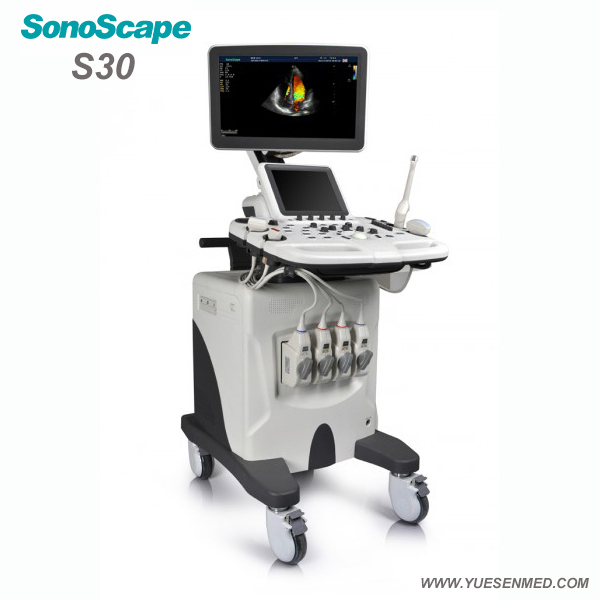 Sonoscape S30 empowers you to experience a renewed freedom when useing ultrasound systems.